Foodista | Easy Last Minute 4th of July Recipes! If you haven't had time to get your 4th of July menu planned, have no fear, these recipes are easy to make and are super tasty! 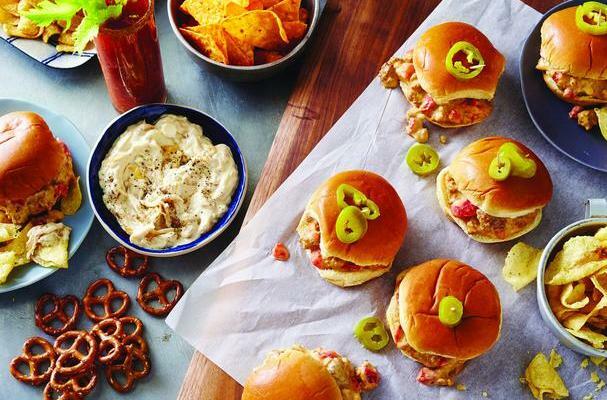 From cheesy Pork and Beef Sliders to a refreshing (and inexpensive!) Summer Fruit Sangria, this menu is all you'll need to throw the perfect Independence Day Party! Courtesy of What Can I Bring? These cheesy meaty sliders are loaded with ground beef and pork, then topped with tomatoes, green chilies, jalapeño peppers, and ooey gooey processed cheese (I mean, if you're gonna do it, go with Velveeta, right?!). Get the recipe here. 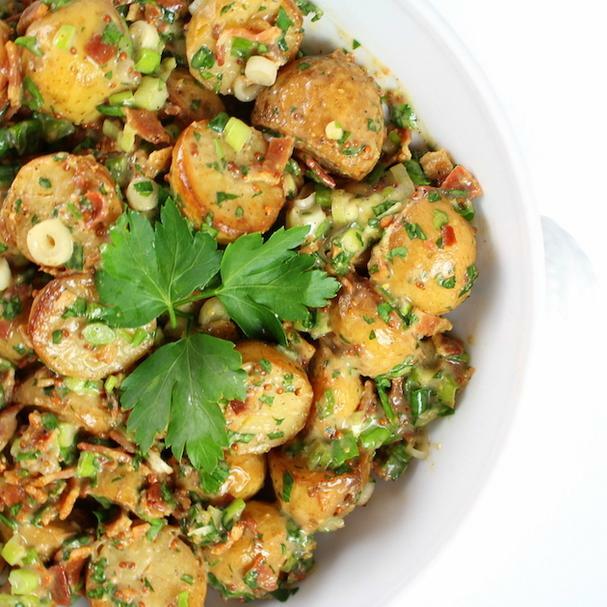 This smoky, tangy potato salad is the perfect complement to any outdoor party. It's loaded with crispy bacon, green onions, fresh parsley, and delicious smoked salt. Get the recipe here. These are the perfect easy appetizer for any party! 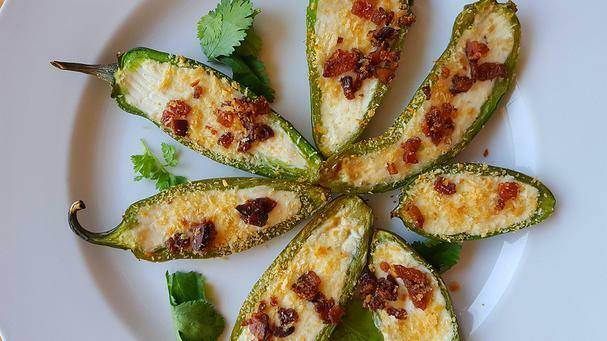 A little goat cheese, a little bacon, some Parmesan cheese, and jalapenos and you're in party bite business! 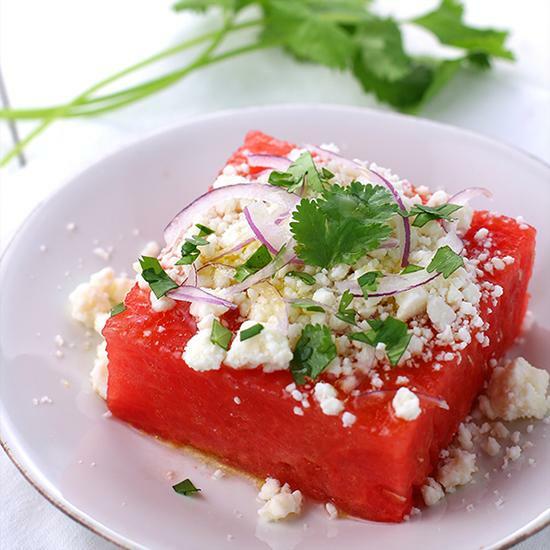 This refreshing fruit salad calls for just a few simple ingredients: watermelon, red onion, olive oil, lime juice, queso fresco (or feta), and fresh cilantro. Whip it up in minutes and your guests will go wild! Get the recipe here. 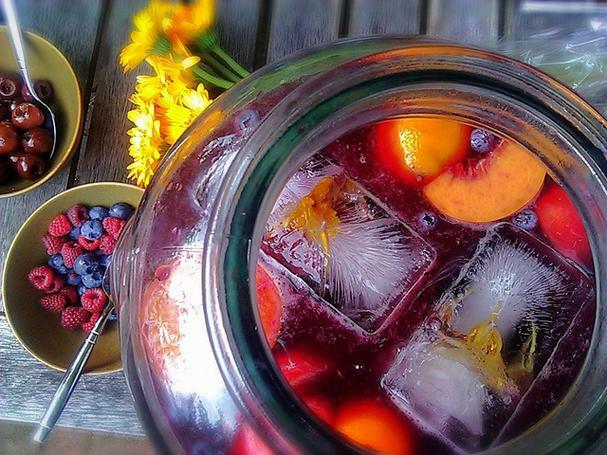 This fruity sangria is perfect for any outdoor summer party. Freezing edible flowers in your ice cube trays adds an extra special touch to an already beautiful beverage! Get the recipe here. Check out our 4th of July Pinterest Board for more inspiration!